Robert Smith and Steve Severin formed – briefly – “the Glove” around 1983. 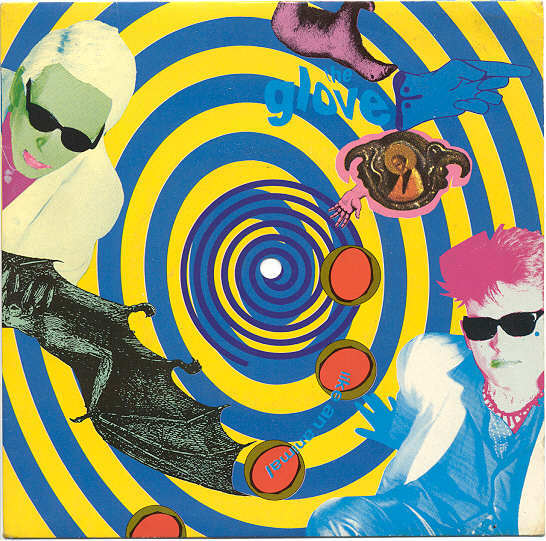 Their only LP “Blue Sunshine” features six tracks sung by Jeanette Landray and here she celebrates 30 years of the Glove. Next“The Ten Best Nick Cave Songs” from the “Dallas Observer”, no less!